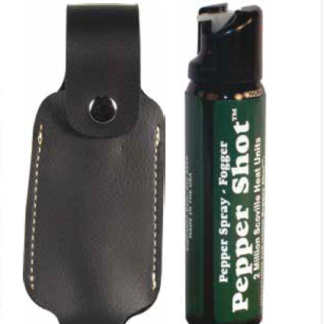 In the PEPPER SHOT TRI-PACK you get Total Pepper Protection with this handy collection of 3 pepper sprays at one low price. 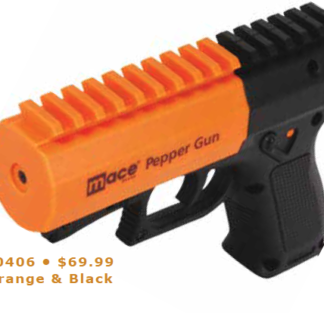 A 2 oz. 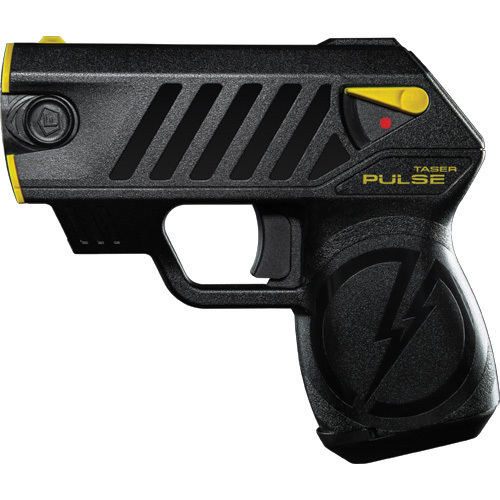 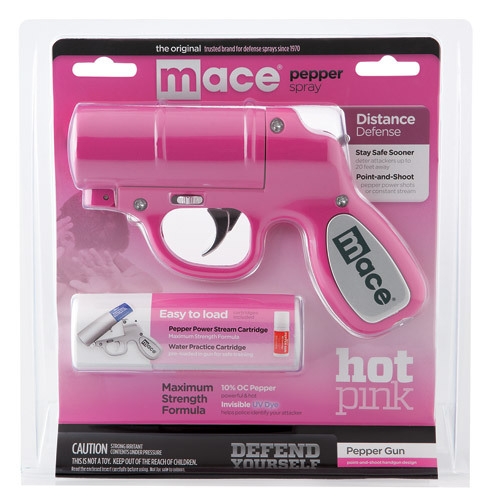 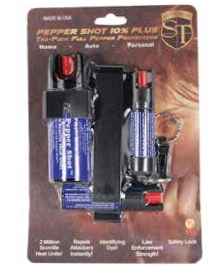 pepper spray for home use, a 1/2 oz. 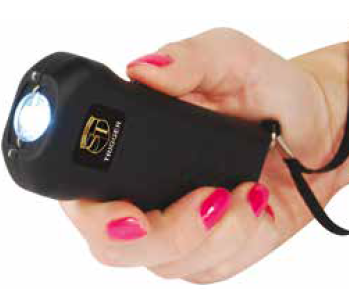 auto visor clip to keep in your vehicle, and a 1/2 oz. 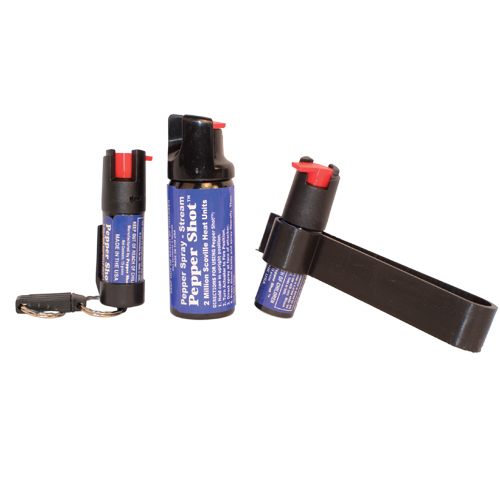 pepper spray with a Quick Key Release key chain.